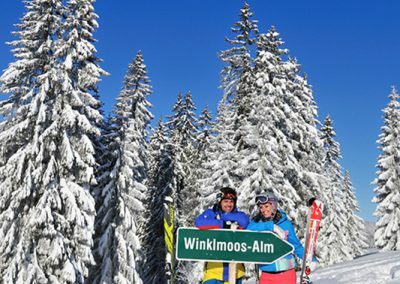 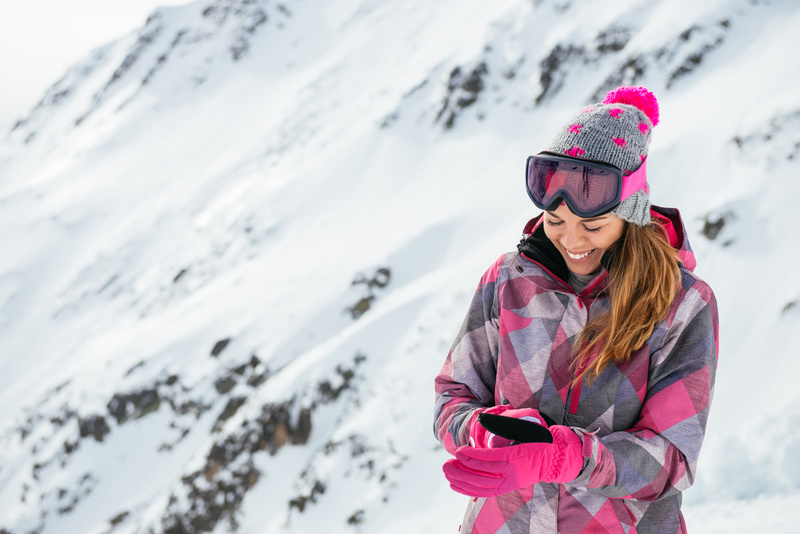 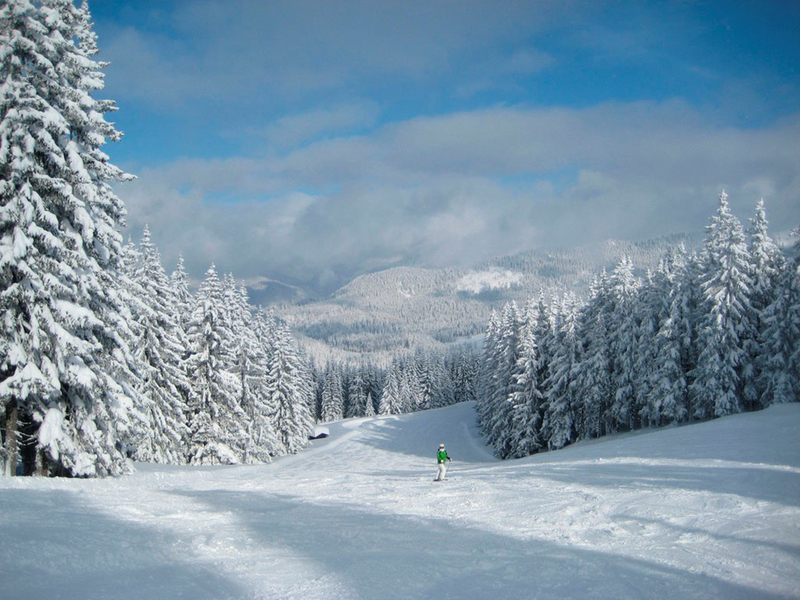 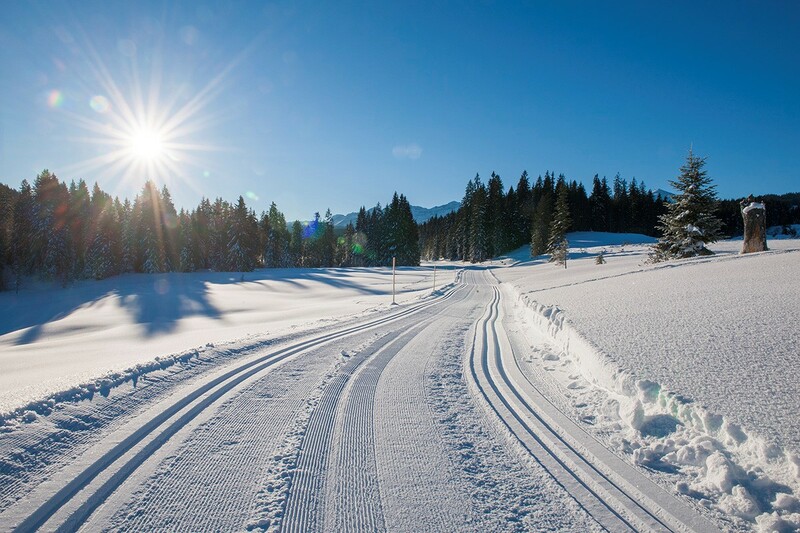 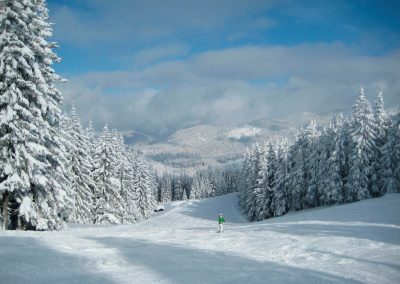 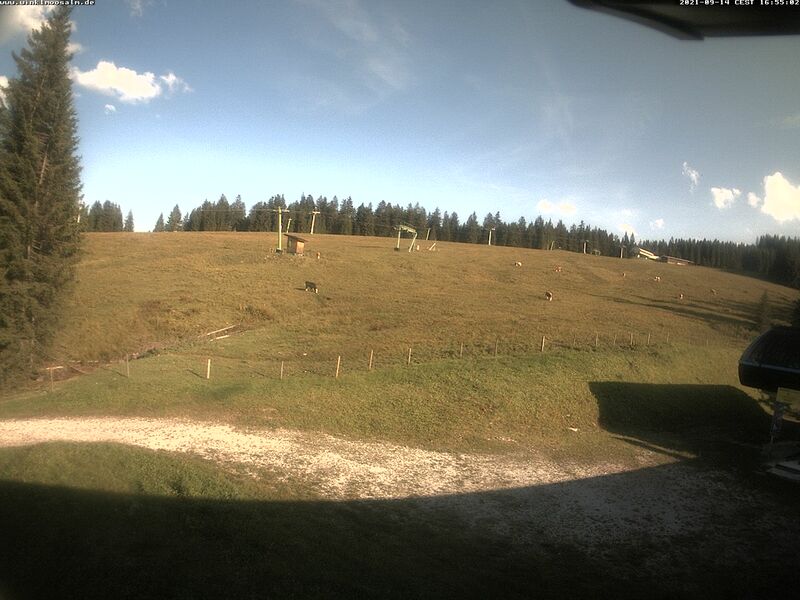 Located right at the centre of the Chiemgau Alps, the ski resort Winklmoosalm-Steinplatte is the ultimate paradise for families with its diverse pistes and numerous cross-country ski runs. 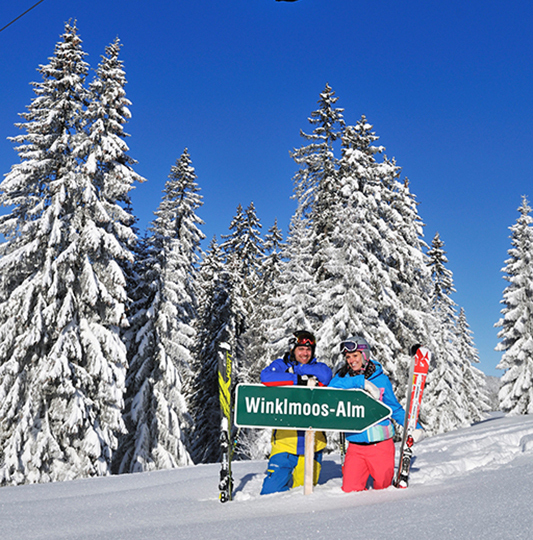 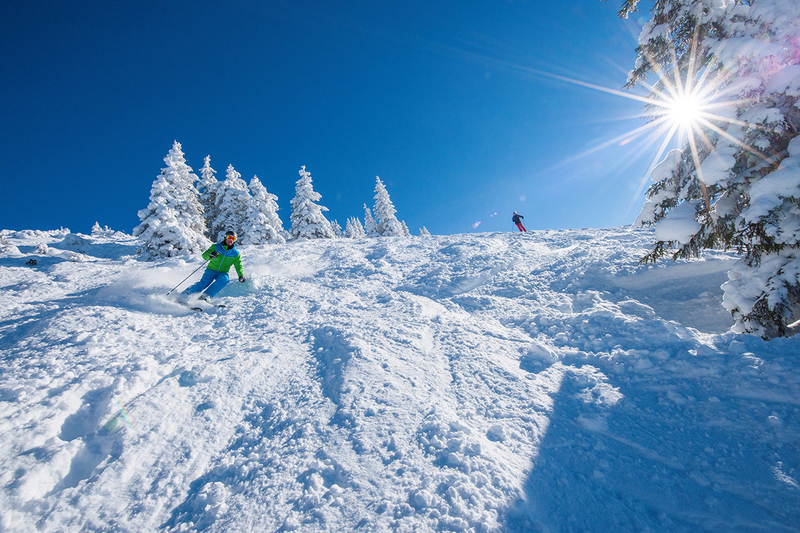 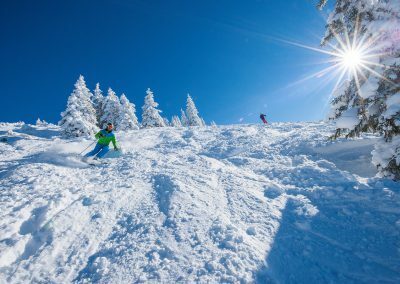 Beginners can explore the gentle pistes of the Winklmoosalm, while advanced skiers might prefer the more challenging slopes of the Steinplatte on the Austrian side. 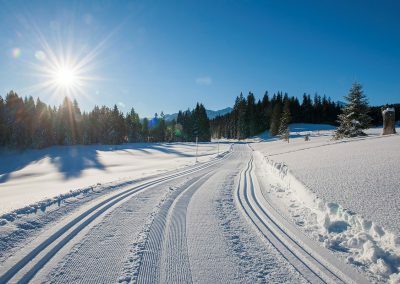 Outdoor activities depending on the weather!